WiNToBootic 2.2.1 Final Portable » SoftLab - портал portable-софта! 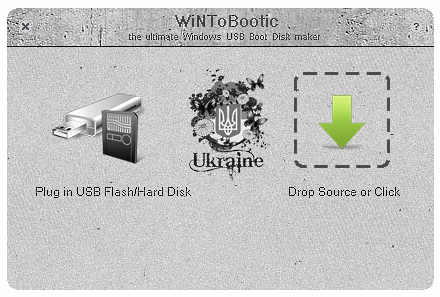 WiNToBootic is a useful tool that allows you an easy creation of bootable Windows USB hard or flash disk from an ISO image, CD/DVD or Folder. This product is focused on creation of boot disks based on Microsoft Windows NT 6.x OS family (Vista, 7, 8,10, Server 2008, Server 2012).